HomeScreen and Prosperity Connection share a common goal of affecting long-term change for low-to-moderate income renters, especially those who may have not have been recommended for tenancy via HomeScreen due to past evictions or outstanding collections. In discussing this concern with TIAA Bank, they introduced TGNCDC to Prosperity Connection in 2018 and suggested collaboration. 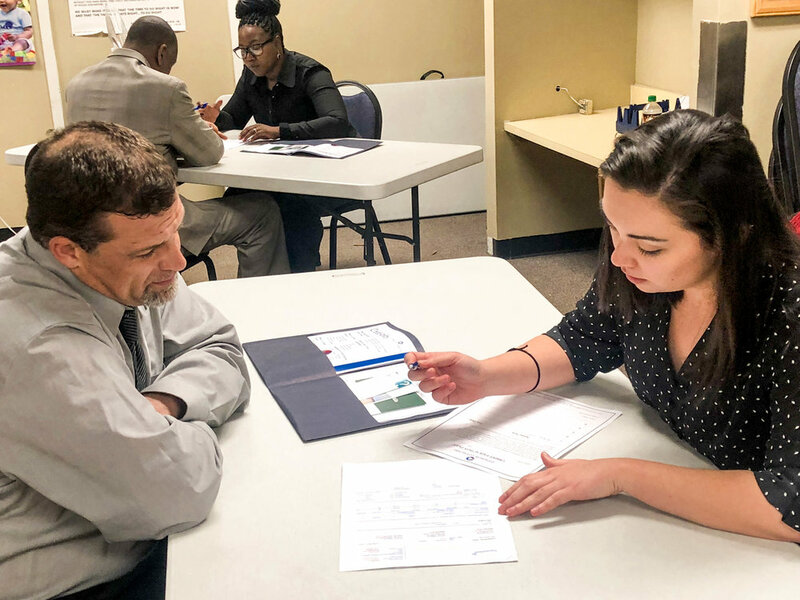 TIAA Bank has a strong commitment to financial training for low to moderate income residents and had partnered with Prosperity Connection in the past. Prosperity Connection is a 501 (c)3 nonprofit organization that focuses on building financial capability. Prosperity Connection strives to help individuals and families earn economic independence through financial education, community services, and low-cost banking options in an effort to improve their standard of living and better their lifestyle. One of the ways that Prosperity Connection does this is through free financial education classes and one-on-one financial coaching. Through one-on-one financial coaching, families work with a financial coach to establish their financial goals (whether that be increasing credit, decreasing debt, establishing a savings plan, creating a spending plan, etc.) and create an action plan that assists clients in achieving their financial goals. 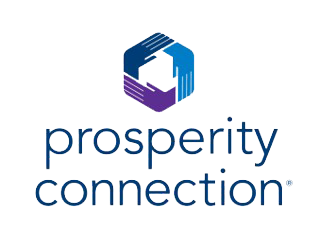 Prosperity Connection operates 4 Excel Centers through the Saint Louis area and have served more than 50,000 people since 2012. Now, all HomeScreen applicants will be able to opt-in to a referral program for free one-on-one financial coaching from the experts at Prosperity Connection. We look forward to helping refer more people to this great program, expanding our collaborative work and plan additional benefits for both the applicants and property owners as HomeScreen grows. We are grateful to our colleagues at Equifax and TIAA Bank to helping us get to this point. To contact Prosperity Connection, call 314-776-7536 or e-mail center@prosperityconnection.org.